Your favourite vampires are back in whole new chapters of Vampire Knight! Destiny was bound to bring them back together, but will it go as expected? Or will a few twists and turns leave not just Yuki, but all the vampires with a tough desicion? 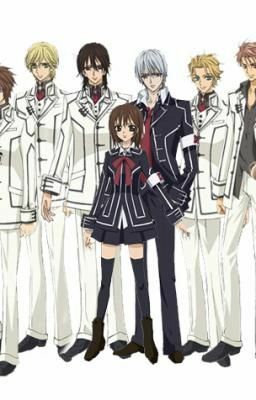 Vampire Knight FANFICTION "Destiny" Episode 1, Will you?